Some serious Doug Aldrich jammin’! – Many thanks for the upgrade. Had to go upgrade my Filefactory account for a month to get all the great stuff you have been posting. Trust me, I had no such intention. In any case, this is indeed one of Doug Aldrich's finest moments especially in terms of song-writing. I mean, the last Whitesnake album seems MEDIOCRE in comparison and no, I'm NOT exaggerating! Oh, and Keith St. John has great dynamics/powerful voice, a stellar performance overall. I wish I could say say the same about Kal Swan. 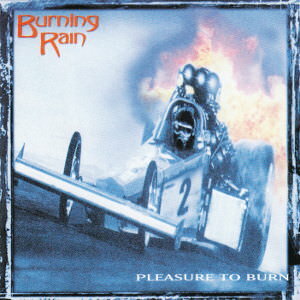 Incidentally, both Burning Rain albums were recently re-issued in HQCD by Pony Canyon. Too expensive (as usual) I'm afraid, 2667¥ [≈€20/$28] each excluding shipping & handling. $10 is not a big deal for a months service. This is a really damn good CD. I’ve been jammin' all morning to my old 320kbps mp3 awaiting the upgrade. 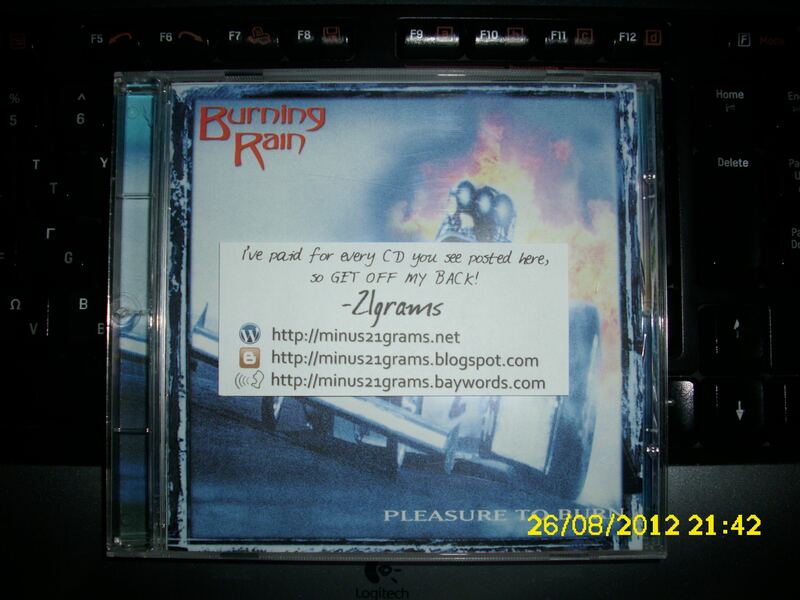 Thanks for the “Pleasure to” listen “Burning Rain”. In FLAC of course! Great band. Great album too! Thank you, Doug is a great guitar player.